Anna Brusutti is a lecturer in the Film and Media department at the University of California at Santa Barbara. She teaches Introduction to Film, Italian Cinema, Film Noir, Film Genres, and courses on Children’s Media. She is the artistic director of the Santa Barbara Cultural Foundation semiannual review of Italian cinema. Kathryn Hood-Moore is a New York-based Motion Picture Editor/Filmmaker and mother of two who has mastered cutting-edge post production, collaborative technology tools and logistical solutions including AVID, Adobe Premiere, Photoshop and FCP. Kathryn is also a Curator and music lover with an esoteric way of crafting visuals, in-depth music editing and sound design to convey emotions in dynamic storytelling. Over the last two decades her contributions have made a substantive impact on the stylings of contemporary media programming. Kathryn’s pioneering editorial work has been featured on most major media outlets including: History Channel, MTV, VH1, BET, CBS, PBS, NBC, BRAVO, OWN, TLC, WE, Oxygen, ESPN, Viceland and Amazon. Selected titles include: History’s Mysteries/The Road Map To Pearl Harbor, Driven/Stage Moms, I Wanna Work For Diddy, African American Lives, Pure Oxygen, Teen Mom, I’m From Rolling Stone, MADE, The Shop, Inked, Miami Ink, The Ultimate Hustler, BET’s Nelson Mandela Special, A Very Soul Train 90s House Party featuring DJ Biz Markee, Real Housewives Franchise, Southern Charm, The ESPYs, and Miracle’s Boys. Through a diverse body of work, Kathryn is committed to the creation of top rated content that spans from engaging entertainment to escapism and education. She is inspired to contribute to promoting under-represented stories and voices in the media and behind the scenes. This is evident in her most recent work, Oprah Goes To Broadway: The Color Purple, America’s Greatest Prison Breaks, The Prancing Elites Project, BOSSIP, Chris Paul's Chapter 3, My House which was featured at The Brooklyn Museum, Through the Fire,The Legacy of Barack Obama and The Story of Access, Starbucks’ Bias Training Civil Rights short film. In addition to freelance endeavors, Kathryn pursues entrepreneurial work in partnership with artist, Ernest Hood. Her company, Montbello Films LLC is an outlet for end-to-end original content creation with works in progress in various stages of development. She has filmed in New York, Atlanta, Democratic Republic of Congo and Jamaica. Their second venture, Hood Vision, works to use fine art to push creative boundaries through provocative interactive experiences outside of the mainstream. These works have been shown at Brooklyn’s Compound, ShopTalk and Art Gallery, Kalahari Gallery, and The Skylight Gallery as part of Rush Arts Protest, Power and Resistance Exhibition, as well as exhibits in Manhattan, Miami, Atlanta, New Orleans, Senegal, South Africa and eSwatini (Swaziland). Dedra N. Tate has been a thriving contributor to the entertainment industry for over thirty years. Tate started her career at MTV Networks followed by executive positions at MCA, Motown and Biv 10 Records. Tate then joined Queen Latifah’s Flavor Unit Entertainment, where she spent thirteen years as president/general manager, overseeing the daily operation of their record division and burgeoning TV/Film production company. Tate stepped into the entrepreneurial arena with her company Unlimited Contacts, Inc. after serving as supervising producer of the VIBE Awards, a joint venture between Flavor Unit, Vibe Magazine and CBS. Under the UCI banner, Tate has successfully leveraged her years of experience and contacts to segue into TV/Film production, event planning, career management, promotion/marketing consulting, public speaking and pens a lifestyle/entertainment column titled #HotOffThePress in the New York Beacon newspaper. Tate has built long term business relationships with clients including ACE Media Corp., Odyssey Media, The Studio Museum in Harlem, GlobalHueAdvertising Agency’s Brand Influence, Ruff Ryders and Elite Nation Entertainment. Rhonda L. Haynes has garnered nearly 30 years' experience in the technical aspects of film and television production. She’s worked behind the scenes on productions such as Cosby, The Cosby Show, Where in the World is Carmen San Diego? MTV, the John McEnroe Talk Show for CNBC as well as independent features and short films. Her work has taken her as far as Senegal, West Africa and northern India as a Director of Photography for several documentary films. Currently, she is working on her next documentary film, "Let The Eagle Scream: The Lynching Tree in America," in addition to working as a camera operator at Fox News Channel. Ms. Haynes earned her Bachelor of Science at Western Michigan University and completed graduate studies in Cinematography at the American Film Institute in Los Angeles, CA. Her first film "Bringin' in Da Spirit" was Rhonda's directorial debut where she also served as producer and co-executive producer. A generous grant from the ABC Entertainment Television Group made it possible to complete the work. "Bringin” has received over 10 awards in several national and international film festivals. The film has been inducted into the National Library of Medicine in the General and Historical Collection. Yoshita Singh is a senior journalist with over 14 years' experience of reporting from the US and India on foreign relations, international trade, global policy, business and culture. She is currently Senior United Nations and New York Correspondent for Press Trust of India (PTI), India's largest newswire headquartered in New Delhi. Yoshita has previously worked in New Delhi, Chicago and Boston. Last year, Yoshita's debut book 'Shrilal Shukla's Raag Darbari: Satire in Indian Literature' was published. The book is a critical analysis on the evolution of satire in Indian Literature, with eminent Indian author Shrilal Shukla’s masterpiece and award-winning ‘Raag Darbari’ as the central focus. As PTI's only correspondent in the New York area for the last seven years, Yoshita has reported on a broad spectrum of subjects - the annual high-level UN General Assembly sessions, India-US relations, the US Presidential elections, Indian diaspora, visits by Indian Heads of Government and Cabinet Ministers as well as a wide array of economic, cultural and entertainment issues. Her accurate and unbiased reports have appeared in leading Indian newspapers and magazines and cited by scores of TV channels. Before being posted in New York, Yoshita was based in Chicago and Boston. From Chicago, she provided extensive coverage of the terrorism case of 26/11 Mumbai attacks accused David Headley and while in Boston, she did a digital media course at Harvard University. Yoshita worked for two years in PTI's headquarters in New Delhi from 2006-2008, covering India's Ministry of Commerce and reporting on international trade and industry and bilateral relations with India's key trading partners. She has travelled to Sri Lanka, Malaysia, South Africa on reporting assignments and had also covered the 2008 World Trade Organization Mini-Ministerial meeting in Geneva. During her tenure in PTI New Delhi, she received a record five in-house awards for best coverage selected by PTI's top editors. Before joining PTI, Yoshita was a features writer for The Lucknow Times, a supplement of India's largest English language daily The Times of India, from 2003-2005. Yoshita has a Master's Degree in English Literature from the University of Lucknow in India and a Post Graduate Diploma in Journalism through distance education from the Symbiosis Institute of Mass Communications, Pune India. Stacey L. Holman’s work expands across two continents. 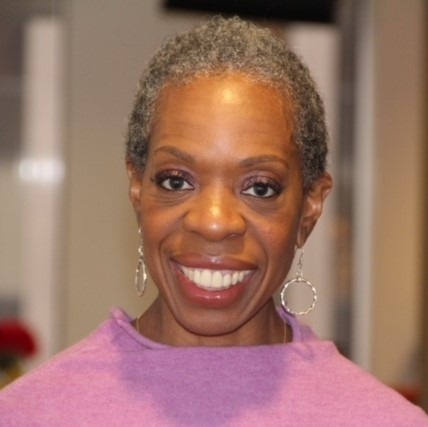 From the United States to South Africa, this Harlem-based filmmaker has directed/produced award-winning shorts(Mirar Mirror, Girl Talk), content for cable TV (Red Heeled) and critically acclaimed documentaries (Mary Lou Williams: The Lady Who Swings the Band, Freedom Riders, Jesse Owens). Her most recent work as producer, Tell Them We Are Rising the Story of Black Colleges and Universities, aired on PBS’ Independent Lens in February 2018, and she recently finished the short-documentary Dressed Like Kings, which she produced and directed. Currently, Stacey is producing/directing episode three of the PBS documentary Reconstruction and the Birth of Jim Crow hosted by Henry Louis Gates, Jr.
Afsana Monir is the executive director and co-founder of Project New Yorker, a nonprofit whose mission is to improve the livelihood of marginalized and underprivileged immigrant women and girls by helping them explore opportunities and educating them to overcome the challenges of city life through technology. Afsana immigrated from England with a strong background in Law which she continues to utilize in her fight to help the community’s needy members. Afsana moved to United States from England after finishing law school. She worked as a Legal Counsel in the immigration law and human rights arena at Duncan Lewis Solicitors in London, where her focus was to serve indigent people who could not afford to hire a lawyer. Prior to coming on board with Project New Yorker, she worked closely with the underprivileged people across NYC. Dr. Allison McDade is a rising Child and Adolescent psychiatrist. She completed her undergraduate education at Baylor University and graduated from medical school at the University of Texas Medical Branch. Dr. McDade is currently completing her final year of Child and Adolescent fellowship in psychiatry. Dr. McDade is experienced at treating a plethora of psychiatric illnesses including depression, anxiety, ADHD, schizophrenia and Bipolar disorder. As a psychiatrist, Dr. McDade strives to spread awareness of mental health issues in youth and minority populations by participating in various panels, local NAMI meetings and mentoring medical students. Nick Suell is an original thinker and habitually breaks traditional frameworks and outdated models of thinking. Nick is non-traditional to the core. 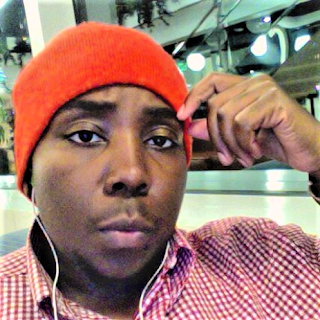 This proud graduate of Crenshaw High School and Berklee College of Music Alum has become a Grammy award-winning and Cannes recognized content developer. After working on a $15M Xprize, using tech to scale globally literacy in Africa, Nick has redirected all professional priorities to decoding our most difficult challenges and creating scalable solutions that are integrity-anchored and people-centered. Zeahlot Lopez is a Licensed Marriage and Family Therapist, Licensed Professional Counselor, and Licensed Cosmetologist helping humans rebuild their spirit. Guided by her intuition, clinical training, life experiences, and some luck she currently helps individuals and families lead a happier life! Aside from providing mental health services to better the lives of her clients, she enjoys providing coaching services to entrepreneurs and those looking to increase their emotional intelligence. She enjoys comedy, singing in her shower, and cooking new dishes. 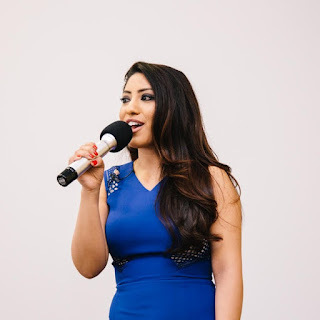 Recently she was featured on the television network Univision, speaking on challenges associated with Mental Health and in LA Voyage magazine as a featured entrepreneur. Nicolas Schwalbe earned a BA from Harvard University where he studied the intersection(s) of music, philosophy, religion, literature, and spirituality. His current research focuses on Nada Yoga, the “Yoga of Sound,” exploring how sacred texts can be re-contextualized to complement and enrich the evidence-based methodologies developed for practitioners in the helping professions. Nicolas’ research informs his group therapy work with adolescents at the psychiatric inpatient unit at Gateways Hospital in Los Angeles and he was recently a featured presenter at the International Conference on Mindfulness, the NASW conference, and the USC Integrative Health conference. 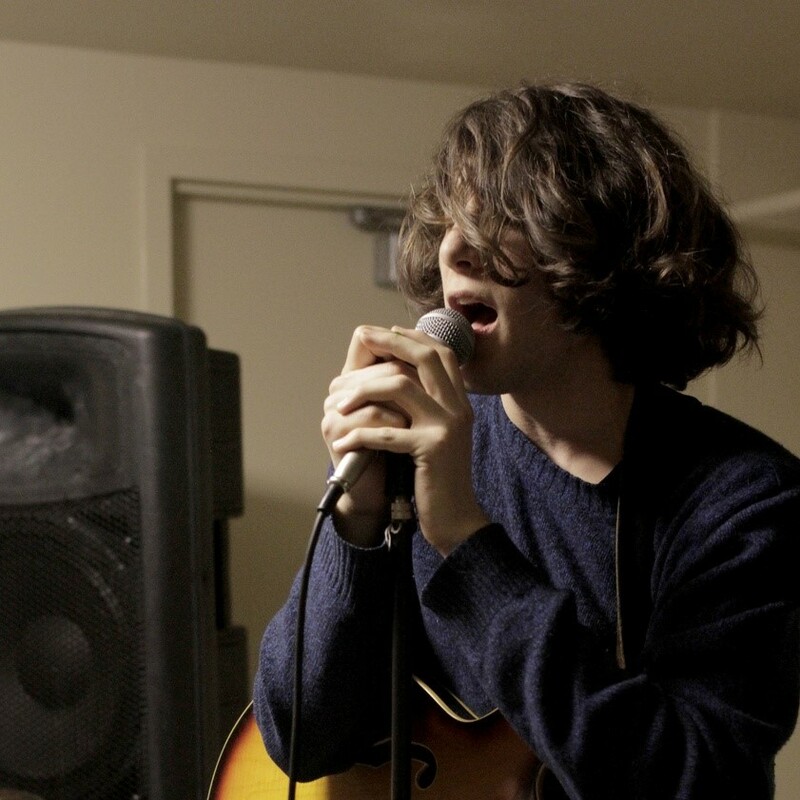 Nicolas is also devoted singer, songwriter, and musician. Sherrie Ross was born in Inglewood, California and completed high school at Bellflower High School with honors and then attended California State University, Chico. 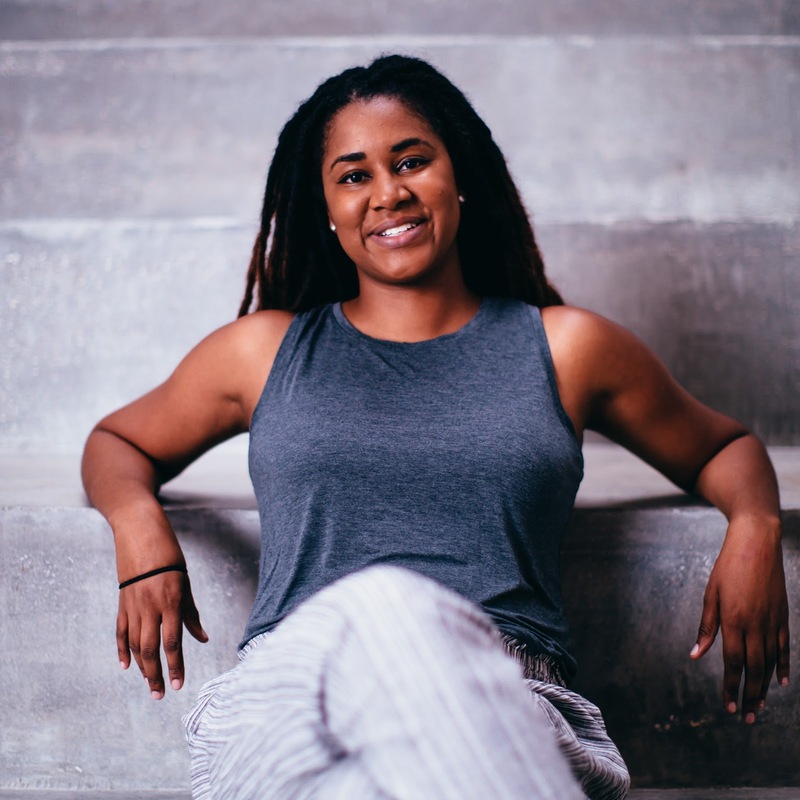 During her tenure at Chico State she sherved as the President of Black Student Alliance working to organize events such as the Black Consciousness Conference. Sherrie later completed her studies at California State University, Long Beach where she continued activism focused on women's issues, organizing events such as the Women in Prison Conference held on campus. After graduating with a Master's Degree in social work, Sherrie has worked with diverse populations including the elderly, children and severely mentally ill adults. Sherrie is trained in many evidenced based and community oriented practices such as trauma focused, anger management, play therapy and crisis intervention. A mother of two and currently the facility social worker for Little Peoples World group home in Compton, Ca, Assistant Director of The Village Mindful Wellness Counseling in Los Angeles and founder of F.L.Y.girlz (Fearlessly Living Your life) Coaching Services (life coaching company for all women). Sherrie has a passion for community mental health and social justice.